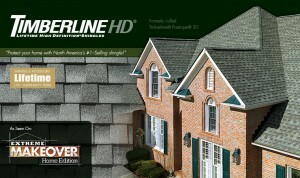 Purchase a new roof from Roof Worx using GAF Timberline Lifetime High Definition Shingles and get this $500 upgrade FREE! Since Roof Worx installs a great number of roofs utilizing GAF products, we are qualified to offer the upgraded GAF Systems Plus Limited 50 year Warranty. 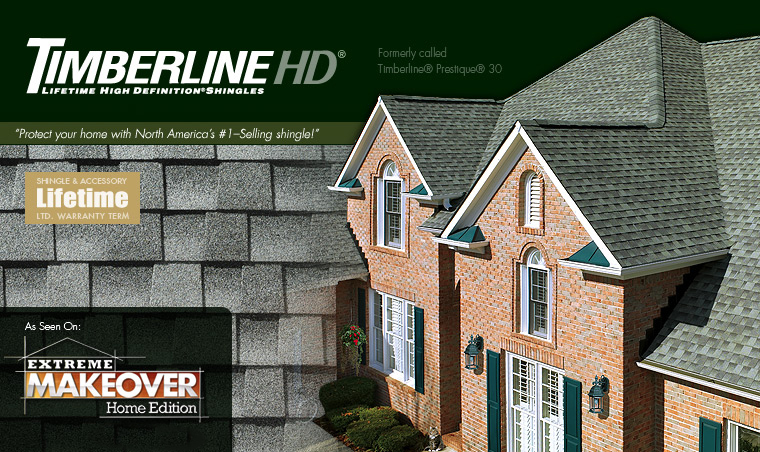 Should a Roof Worx customer choose to the GAF Timberline High Definition shingle, Roof Worx will upgrade the warranty for the client at no extra charge. This upgraded warranty sells for $500 and is also fully transferrable to a subsequent owner within the first 20 years. 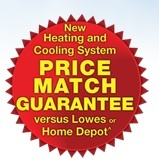 Call Us Today at 865-617-9288 for a free estimate for your home!